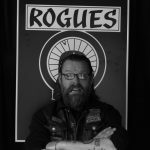 We are sad to say that today our Rogues Almere Member ‘Haagse Fred’ died after a long battle with the big C. Fred was a biker since his early years. 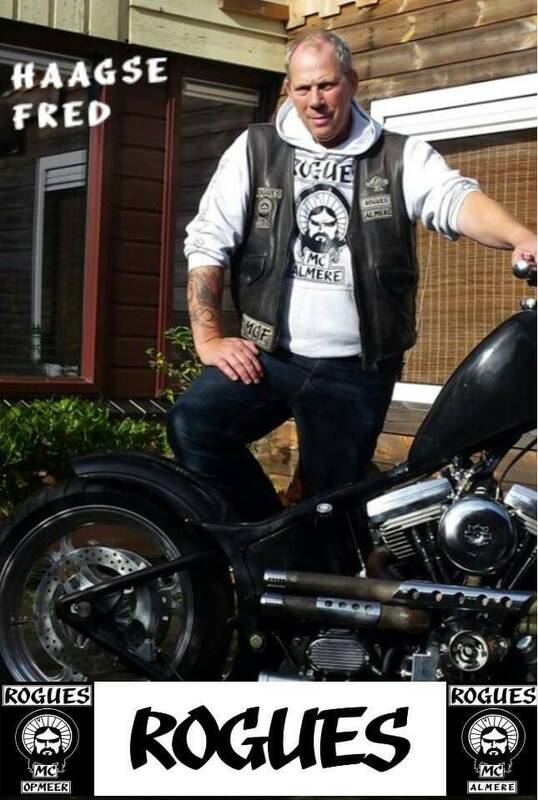 Old member of the infamous Scavengers MC and member of Rogues MC since we started our Almere chapter. Our condolances go out to his wife, family, and to the Almere brothers. Gecondoleerd en veel sterkte met het verlies. Gecondoleerd met het verlies van jullie brother Fred. Brothers , Familie, Vrienden allemaal gecondoleerd met het verlies van Fred. Damn, life can be a rocky ride!